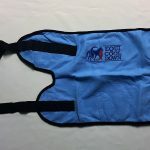 Limited Edition Equine Knee Wraps! Perfect for injury therapy or for routine therapy for arthritic horses. 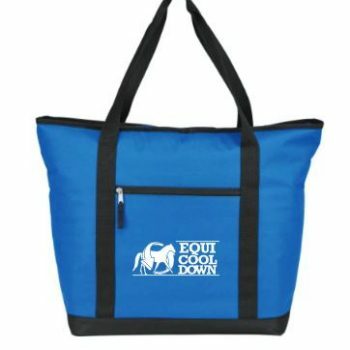 Safe to use with any liniments or Epsom salt! Hurry while supplies last! 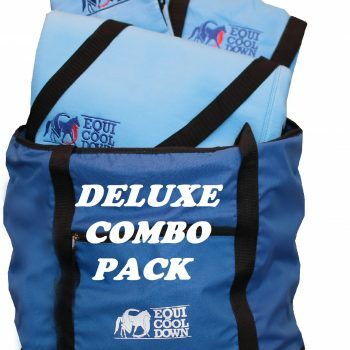 12” High x (top)22″ x (bottom) 17” with Adjustable Spandex-Velcro Straps, sold in pairs. 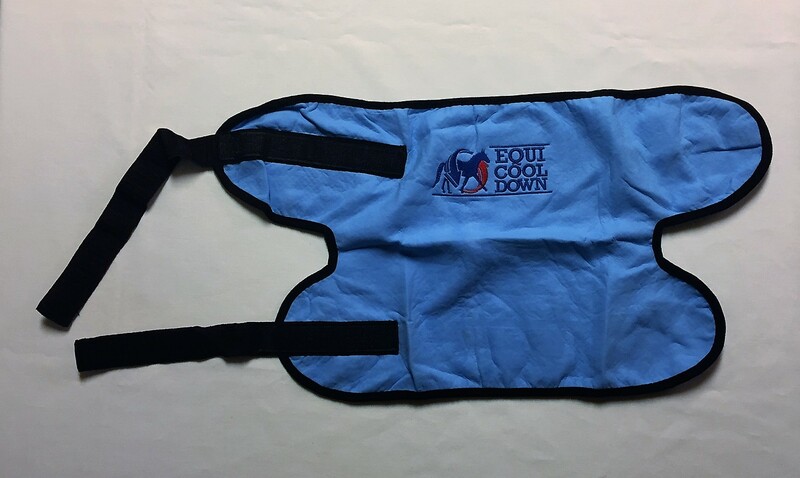 Perfect for injury therapy or for routine therapy for arthritic horses. Safe to use with any liniments or Epsom salt! Limited edition so hurry while supplies last! 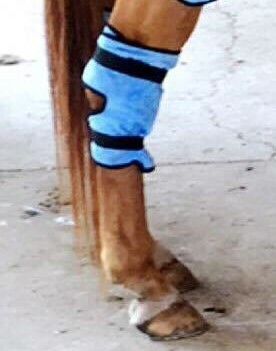 My daughter’s mare arrived at a big show with the trainer and was terribly sore in her left knee. She was growthy and had been in pretty intense training. We wrapped the mare’s knee for the entire day leading up to her class. The mare was able to comfortably compete with no sign of soreness. 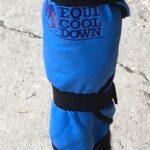 The cool wraps are now part of her regular training routine to help keep her comfortable and healthy!